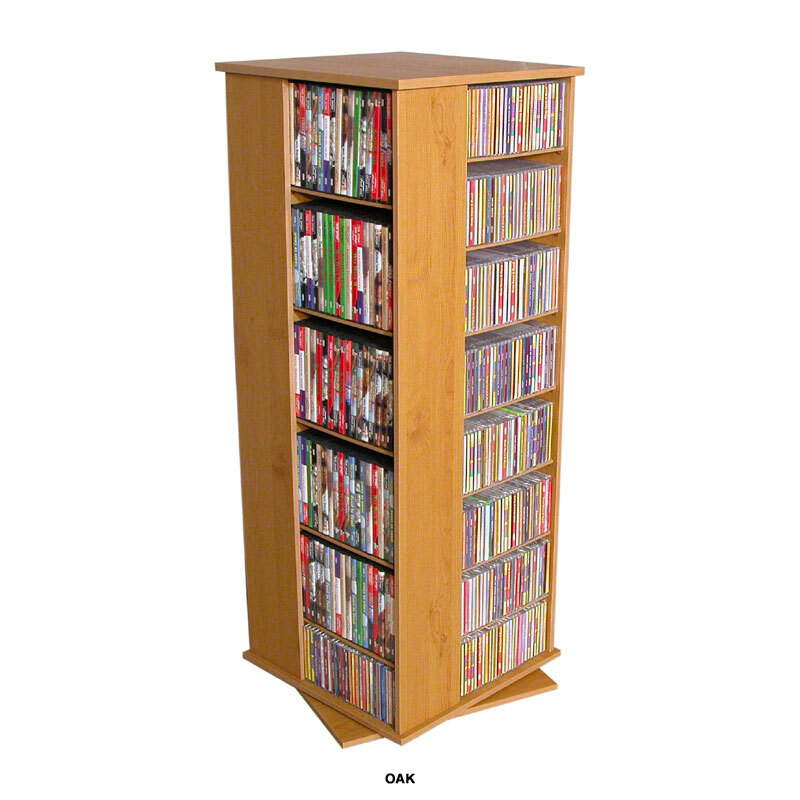 More on the Venture Horizon 928 CD Revolving Media Tower (Oak) 2380-33OA below. Available in black, walnut, cherry, white, all oak or oak/black wood finish. 360 degree rotation for easy access to storage. 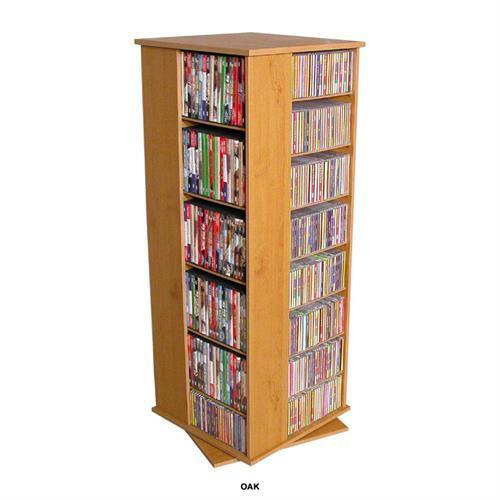 Ample space for up to 928 CDs, 532 Blu Ray, 264 VHS tapes, 198 Disney tapes, 416 DVDs or any combination. 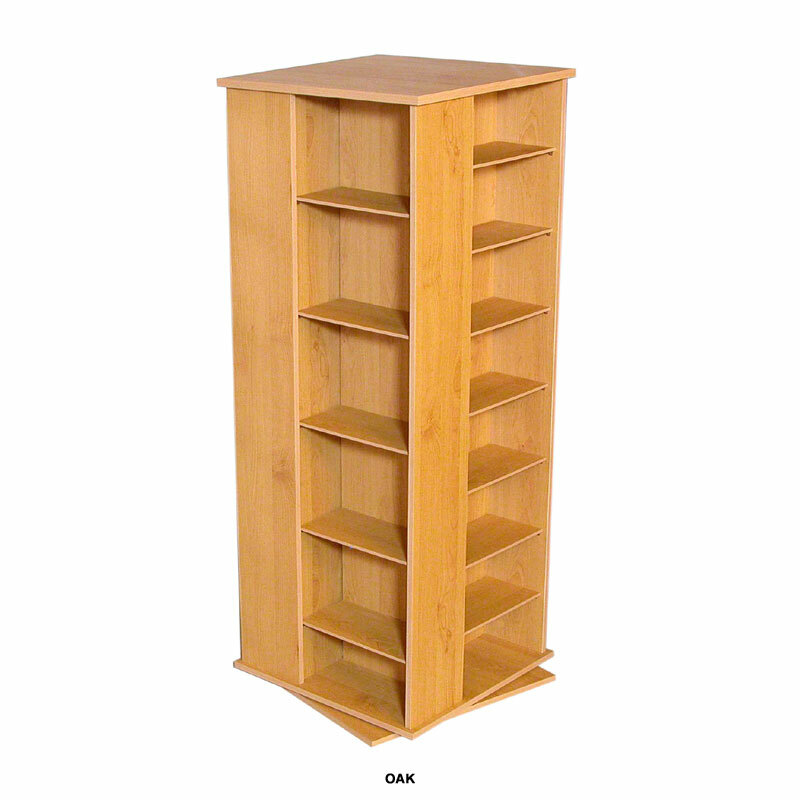 28 Adjustable shelves to accommodate any size multimedia. A 4-sided design for maximum versatility. 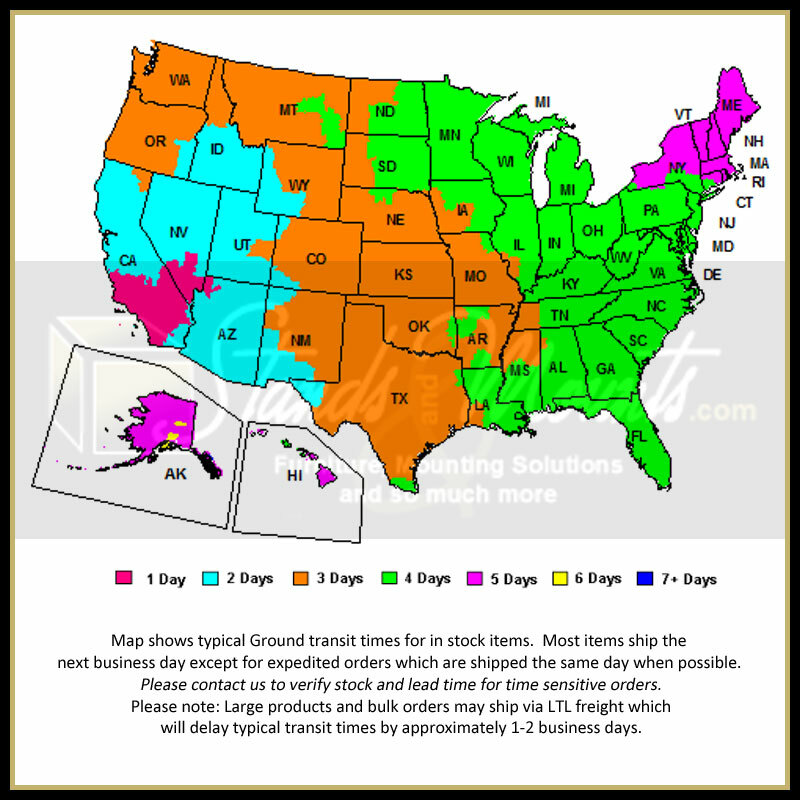 Durable, stain-resistant, laminated, wood-composite construction.